Decrease inflammation for muscle repair and recovery post exercise. Increase the healing and recovery of injuries post-surgery. 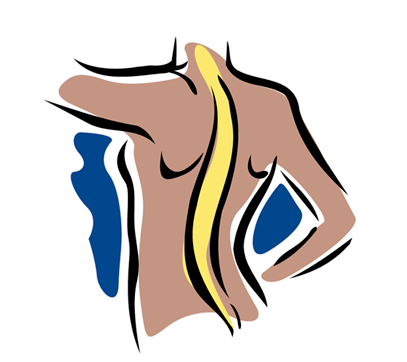 Alleviate chronic pain and arthritis by decreasing inflammation. Boost metabolism, enhancing the ability to burn calories over an extended period of time. Enhance the stimulation of collagen production, along with flushing toxins from the body, providing anti-ageing benefits. Improve sleep, boost immunity and enhance mood. Reduce jet lag and symptoms associated with hangovers. At Taylored Cryotherapy Sydney, we feel strongly about addressing health from a holistic approach. We are highly passionate about all things cryo and believe that its incredible benefits of enhancing performance and recovery, boosting health and wellness and relieving chronic pain and arthritis should be available locally within The Hills area. Cryotherapy originated in Japan during 1978 and was used traditionally to treat Rheumatoid arthritis. Cryotherapy is a natural, non-invasive and effective hyper-cooling treatment using liquid nitrogen to create cold dry air inside a chamber. The air in the chamber is cooled between -110 to -170, for up to three minutes. Cryotherapy is highly effective in enhancing performance and recovery, providing a boost in health and general wellbeing, and relieving chronic pain and arthritis. It is a holistic and highly effective approach to health and recovery. 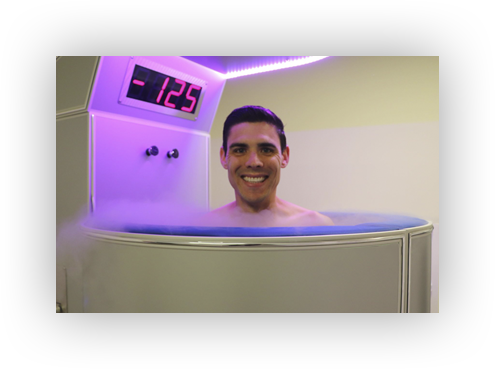 Cryotherapy is a highly effective, preferred and advanced method of cold recovery for athletes. So why choose cryotherapy? It works and has the results to back it. The use of dry nitrogen air makes the process of cryotherapy far more comfortable than other forms of cold therapy such as ice baths. Athletes don’t have to endure as much time within the cold temperatures and achieve better results. After the treatment the athletes body temperature reverts to normal within minutes. The Pros see value in Cryotherapy and understand its benefits. You may not get paid like a pro, but you can prepare and recover like one. Get these same benefits at Taylored Cryotherapy. Come see us and let us turbocharge your internals.